Like only a couple of other major cities in America, St. Louis City is technically its own county, with its own sheriff and other elected county officials. However, until 1876, the city was part of St. Louis County, which now possesses a population just shy of one million residents. While the stereotypical image of the county is one of suburban sprawl, endless traffic jams and strip malls, in reality, much of the county is very historic, and was developed as early as the Eighteenth Century. While post-World War II suburbia dominates in the county, there are numerous urban, walkable and historic cities and areas throughout. This section is organized first by one of four sections of the county, followed by the respective historic cities/areas in that section. Originally the location of the earliest railroad suburbs, Central County has become home to some of the wealthiest neighborhoods and cities in the area. Clayton, laid out as the new county seat when the City left the county in 1876, now serves as a second downtown to the region. 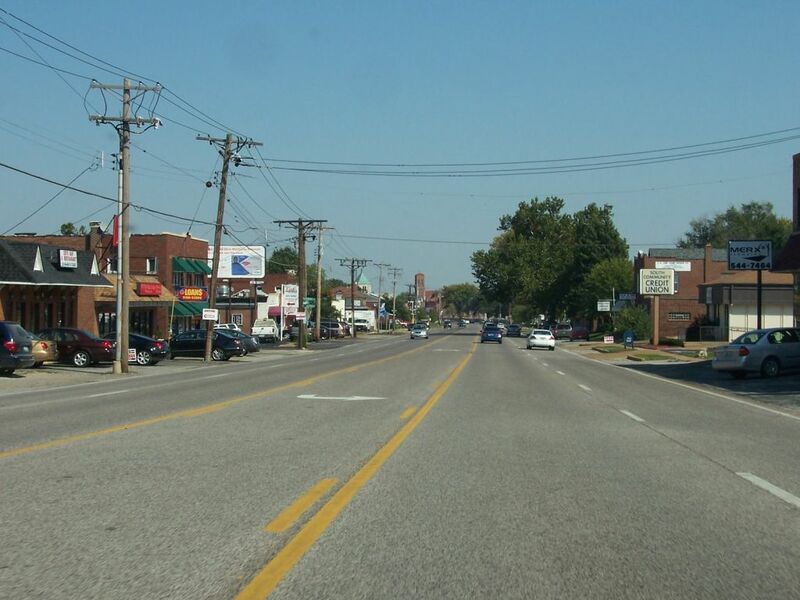 Webster Groves and Kirkwood saw growth as residents fled the choking smoke of the city in the late Nineteenth Century. 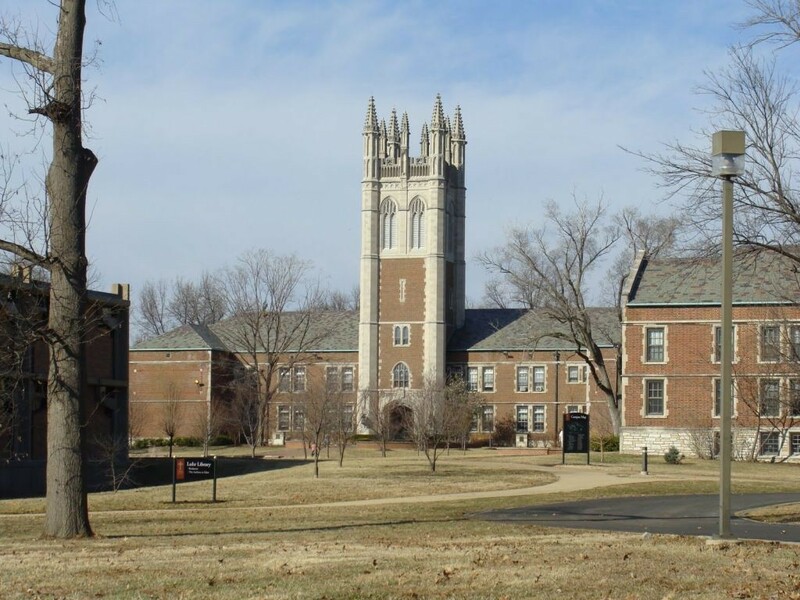 Meanwhile, post-World War II, Ladue grew from a rural community to the center of the region’s wealthy elite. Read about Central County; see it on the map. 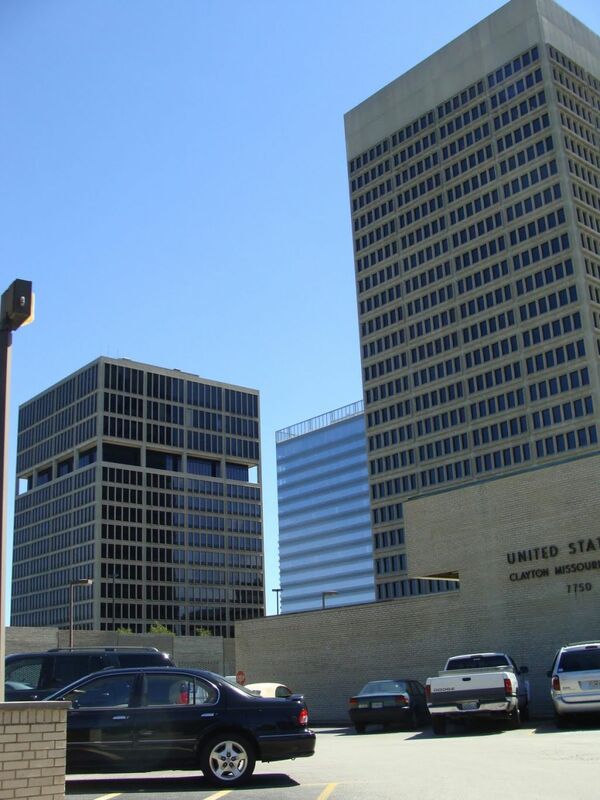 Laid out with street names derived from the county’s townships, Clayton now boasts a large number of skyscrapers, and its more small town feel is starting to slip away as greater density begins to dominate its downtown. However, its many private streets, many laid out at the beginning of the Twentieth Century, still possess historic houses, and preserve their subdivisions’ park-like settings. Read about Clayton; see it on the map. Named after a famed Scottish-American engineer who brought his expertise to the design of St. Louis’s water works, Kirkwood was also one of the first areas outside of the city limits to see urban growth; in fact, much of the town is older than large portions of the city. Freed from the laws restricting construction to brick, Kirkwood’s houses boast some of the best examples of wood frame Nineteenth Century architecture in the region. Read about Kirkwood; see it on the map. 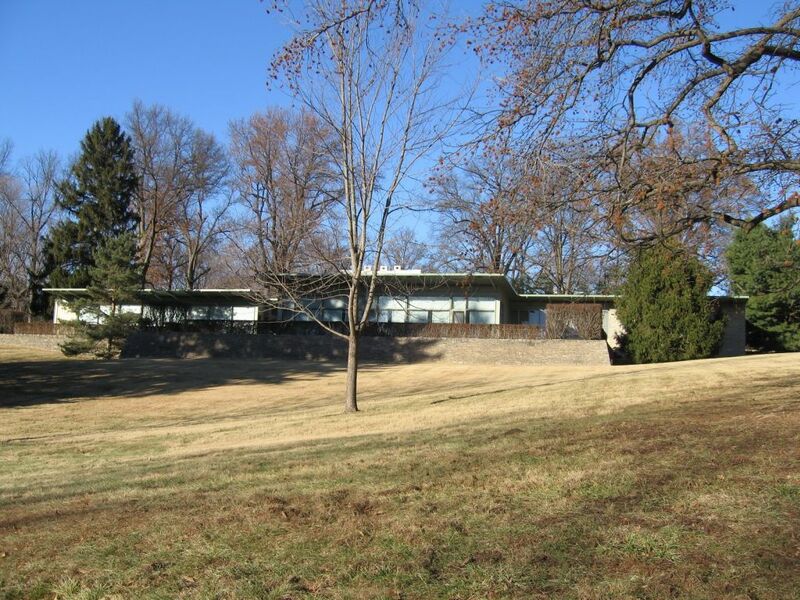 Really nothing more than farms with the exception of the St. Louis Country Club before World War II, Ladue saw an explosion of construction of Modernist houses, many owned by some of the most prominent businessmen of St. Louis, in the post-war period. Still one of the wealthiest suburbs in the region, its Modernist legacy is threatened with destruction as the Mid-Century houses are demolished for larger, Post-Modernist construction. 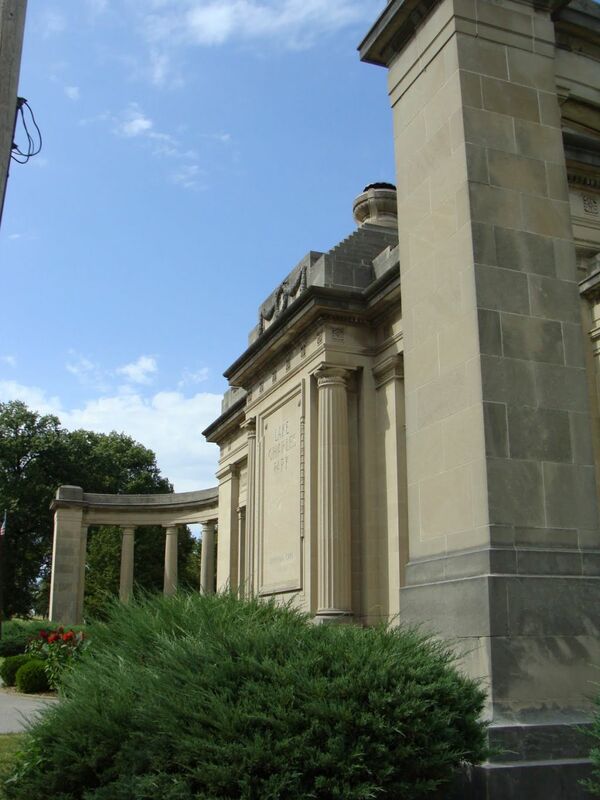 Read about Ladue; see it on the map. 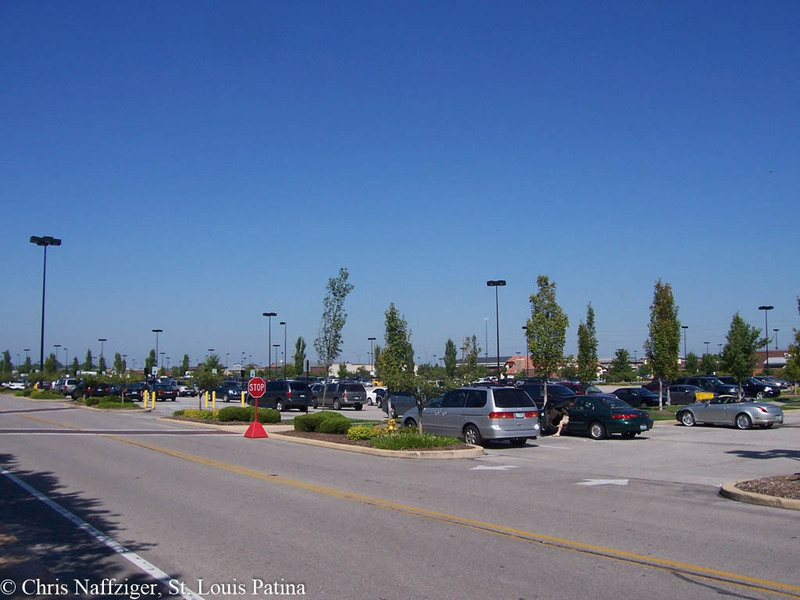 Dominated by the thriving Loop, perhaps the most bustling commercial streets in the St. Louis region, University City has long had an august reputation amongst St. Louis suburbs. Laid out in the decades after the World’s Fair in 1904, the town features beautiful early Twentieth Century architecture as well as post-war tract housing north of its historic core. A large number of Chinese business thrive in old Modernist storefronts along Olive Blvd, themselves perhaps refugees from the demolition of Hop Alley in downtown St. Louis. Read about University City; see it on the map. 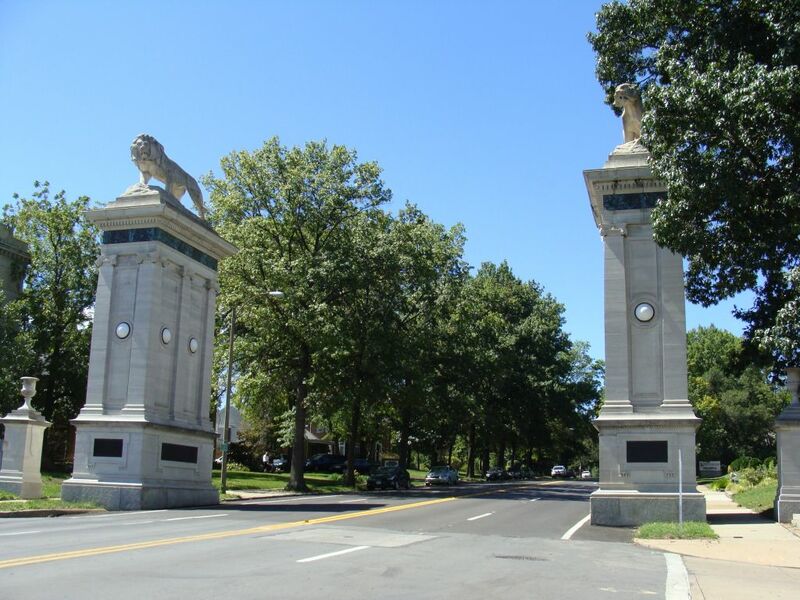 Webster Groves was originally born from three different suburbs, each with its own train station that served commuters traveling to downtown for work. 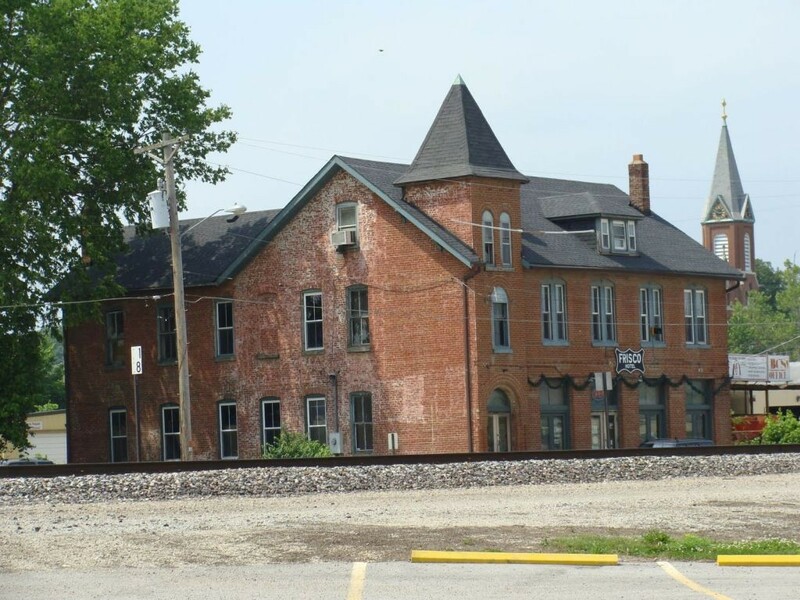 Now the home to a university and a seminary, the town still has a thriving downtown near its old rail stations, and preserves its historic housing stock, much of which is from the Nineteenth Century. 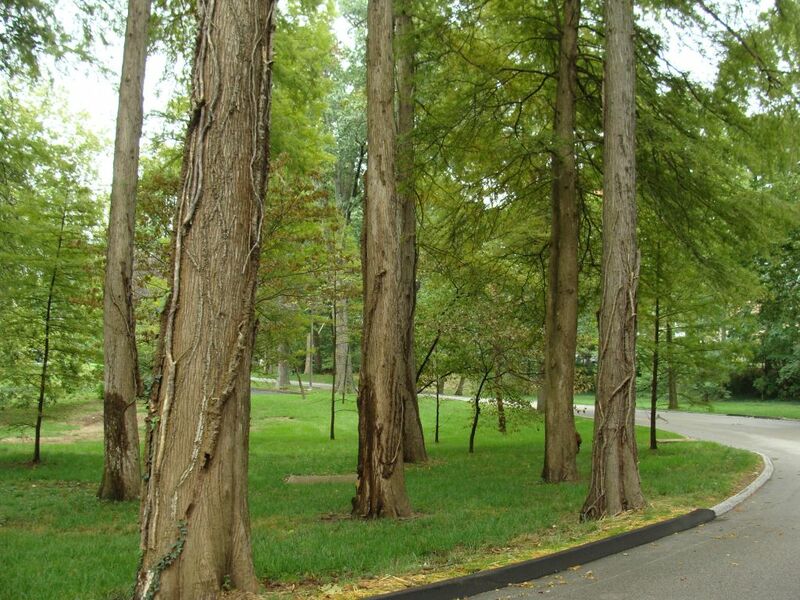 Read about Webster Groves; see it on the map. Benefiting from the building of the first interstate in St. Louis, proximity to McDonald Doulgass’s airplane factories, and the first true suburban shopping malls, North County grew rapidly after World War II, with much of the development centered around the old French settlement of Florissant and Hazelwood, home to one of Ford’s automobile plants. Much of North County now suffers from much of the same problems that afflicted North St. Louis in the 1960’s and 70’s: an aging housing stock that is too old to be new, and too new to be old; loss of manufacturing jobs; and demographic and racial tensions that have remained unresolved in the St. Louis region for the last century. Read about North County; see it on the map. 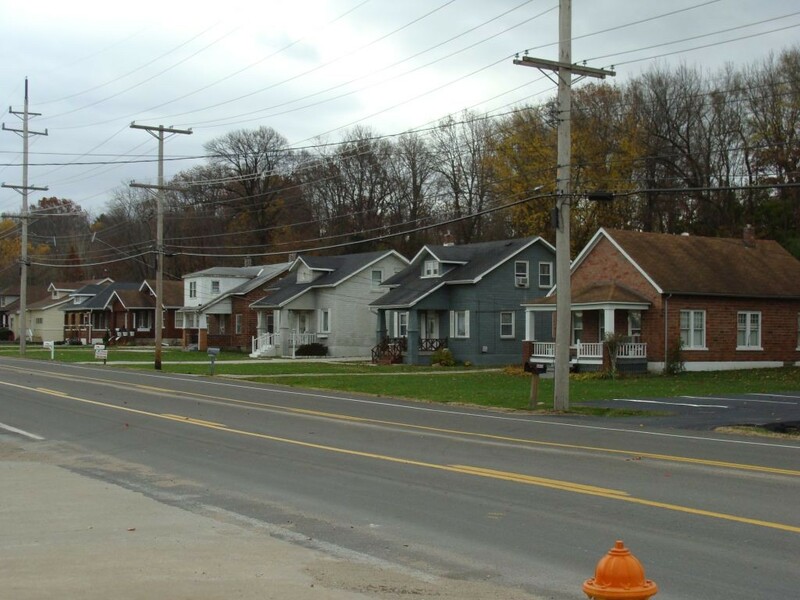 Originally laid out as a railroad suburb, Kinloch became the center of healthy, proud middle-class African-American community living in their town in the era of segregation. What happened to Kinloch that caused its severe decline is still debated, but the demolition of a huge portion of the town for an aborted runway at Lambert seems to have been the first major blow. Now largely abandoned, its future remains unclear. Read about Kinloch; see it on the map. Like other parts of the county, South County’s population exploded after World War II as people displaced by the construction of I-55 and those now provided a short commute because of it, flooded what had largely been a rural area. South County still to this day has few incorporated cities, but is known for large, unincorporated areas such as Mehlville, Affton and Lemay. Read about South County; see it on the map. Centered around Gravois Avenue, which goes straight to downtown, this area was always a small unincorporated municipality, but not without its own history. It saw an influx of residents in the post-war years, and most of the housing stock is from that time. Read about Affton; see it on the map. 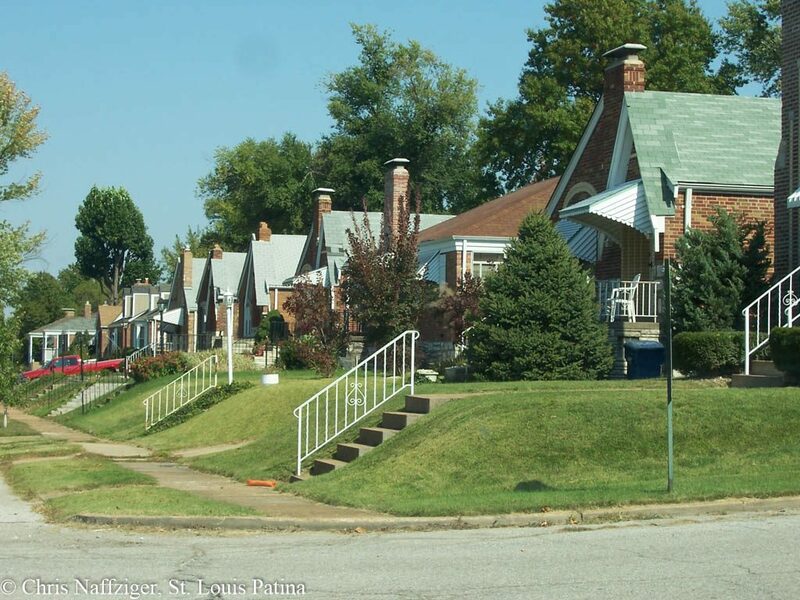 A truly intriguing portion of the St. Louis region, Lemay could best be described as South City in St. Louis County. Much of the area was developed in the Nineteenth Century, and the area, despite suburbanization, still maintains its own distinct cultural and architectural flavor. Read about Lemay; see it on the map. The portion of the county furthest from the City, West County saw increased development in the 1960’s and 70’s, as the suburbs pushed out into what had been isolated farm and resort communities. Manchester Road, at one point an Indian trail and then for a time Route 66, dominates the area with strip malls and traffic. Still, out on back roads, the fascinating history of the area is preserved in small hamlets, log cabins and abandoned summer cottages. Read about West County; see it on the map. Chesterfield, now a large, wealthy suburb, initially began its life as a series of small towns along Olive Street Road. Much of its rural past remains, tucked in between new developments and shopping centers. Read about Chesterfield; see it on the map. Valley Park began its interesting history as a resort community, accessed by the railroad from the city. As the resort communities began to die out in the mid-Twentieth Century, Valley Park saw itself transition from a sleepy river town to a suburb of a much larger region. Read about Valley Park; see it on the map. Chris, Have you ever photographed the Normandy area? Pts. of interest are: the Hunt House, the St. Vincent Hospital for the insane, The German St. Vincent Orphanage, old Marillac College campus by Metrolink S., Incarnate Word Academy, Pasadena Hills and Pasadena Park, Bel-Nor. 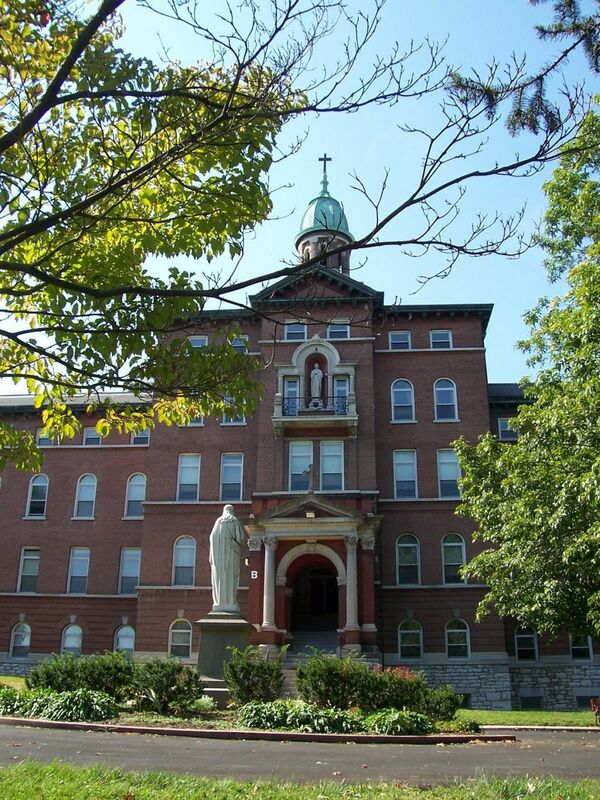 Yes, I’ve done the asylum, Pasadena Hills and Marillac College. I grew up in St. Louis, though I live in Oregon. I am researching areas 7th and Russell where my grandparents had their grocery store, “Schultz’s Market”. They also lived later on 23rd and Palm. I know those places are gone, but what part of the city were they considered. Would like to find out more history of that area. The History Museum’s website, linked below, is a great place to start. reading all the links on this page alone is going to take up most of my weekend 😉 I love this blog. Thanks Chris. I used to mulch that Ladue house when I did landscaping as a teenager. Nice property. 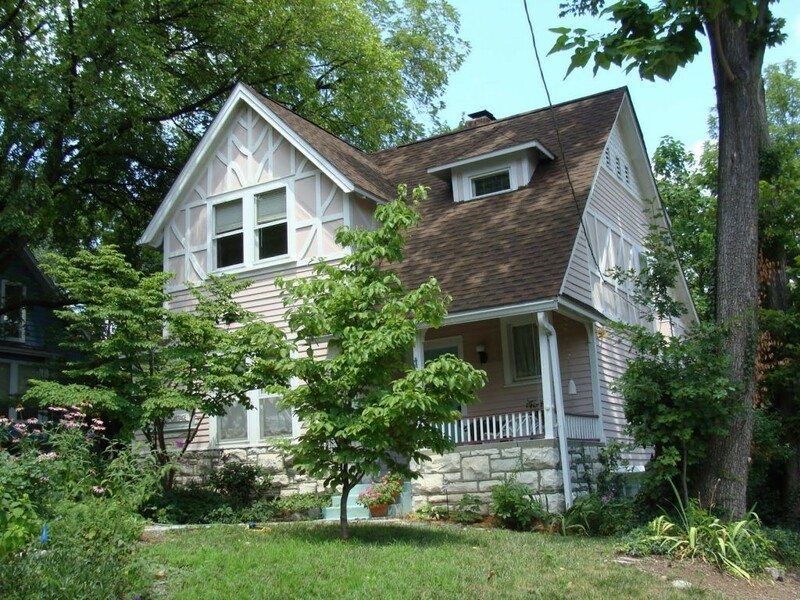 Have you documented the Fairfax house in Rock Hill by chance? Great story about working on the Ladue house back in the day. I greatly appreciate your pictorial & journalistic chronicle history of St. Louis city & county. In the 1970’s I moved to Bridgeton with my family. I was hoping that you may be able to give me some historic info on the Bridgeton, Florissant, St. Ann area during the 60’s & 70’s. I have lost track of so much that made those areas special. 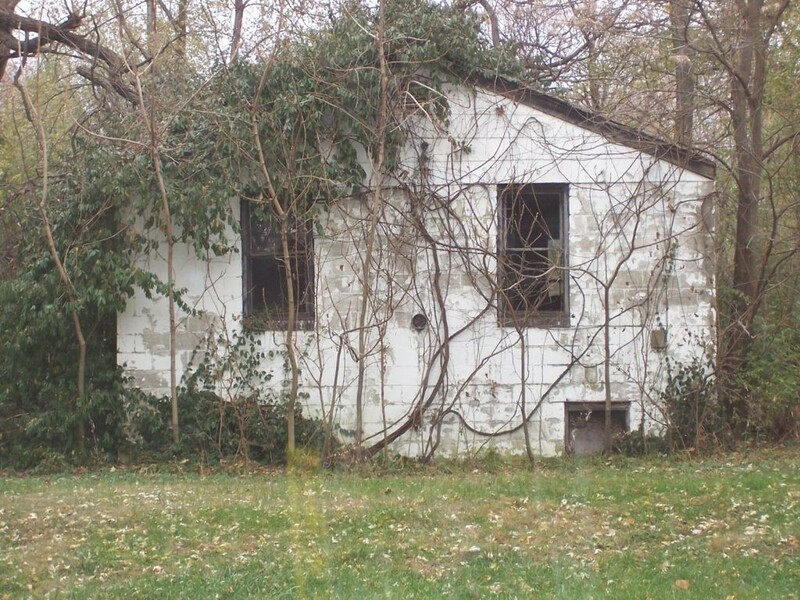 I was wondering sbout a house I saw on midland and Smiley it looks like an old lodge or farm house…. That large house on old midland was once the Normandy swim club. The pool was removed years ago. The Creve Coeur Lake streetcar line ran in front of the swim club. The pool was still active when I drove the route of the streetcar line in the mid-1960s. For many years you could still find streetcar ties in the area where housing had not yet been built. My dad was a motorman on the Creve Coeur line. For a long time much of the right-of-way, complete with poles and such, remained but it is almost all gone now.